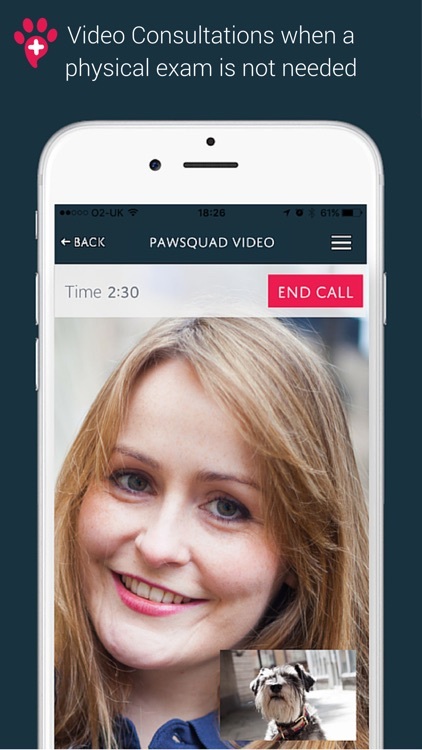 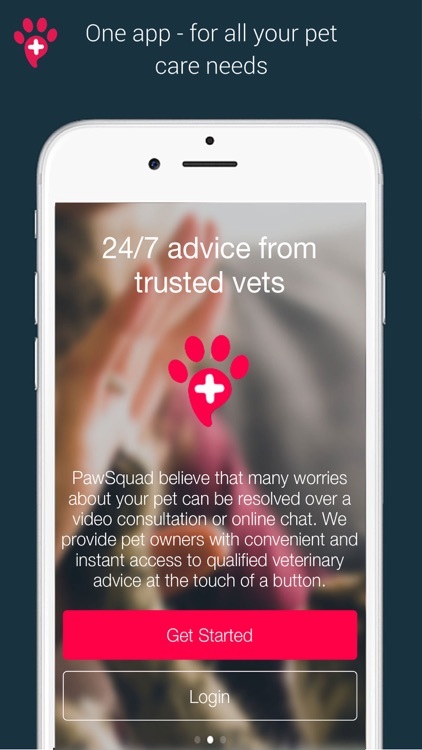 At PawSquad, we believe many worries about your pet can be resolved over a video consultation or online chat. 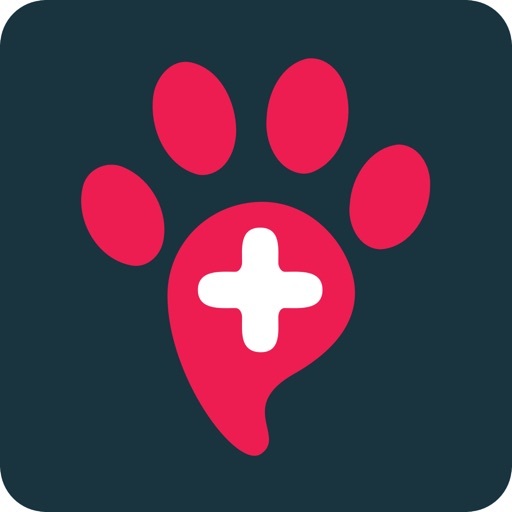 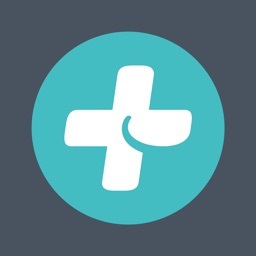 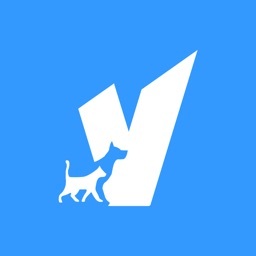 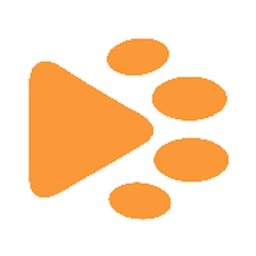 We provide pet owners with convenient and instant access to qualified veterinary advice at the touch of a button, without having to search the web or travel to a vet practice. 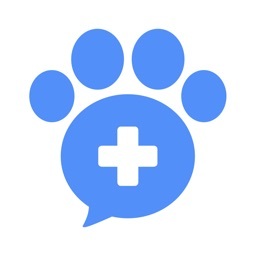 Our Online vets can help with - Non-urgent questions about your pet. 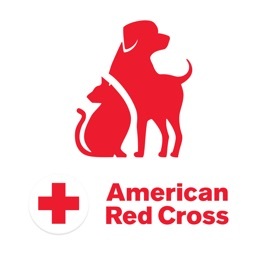 - General advice to keep your pet healthy - Ongoing support for chronic and ongoing conditions. 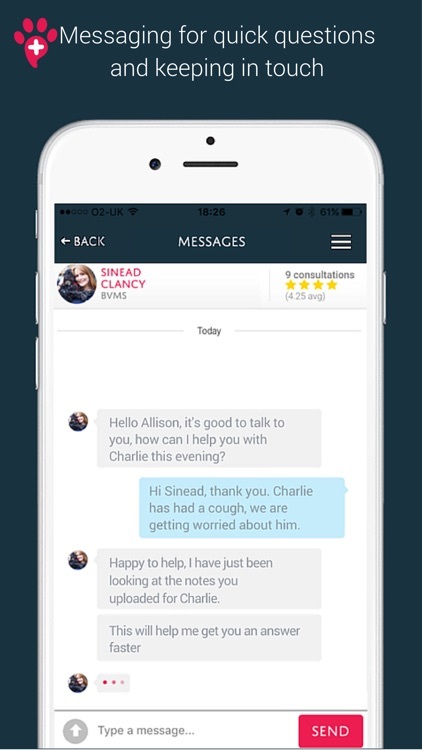 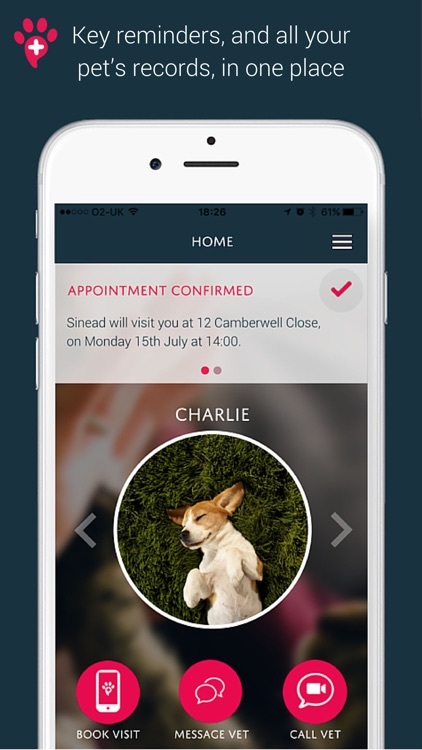 The app can also be used to book veterinary home visit consultations service, available in limited areas of England.